Google Maps for iOS launched in the App Store last December to much fanfare (10 million downloads in under 48 hours)given the current inconsistencies with Apple Maps. For all the Google Maps newbies out there, Google released a video yesterday to help you quickly learn what the app can do. 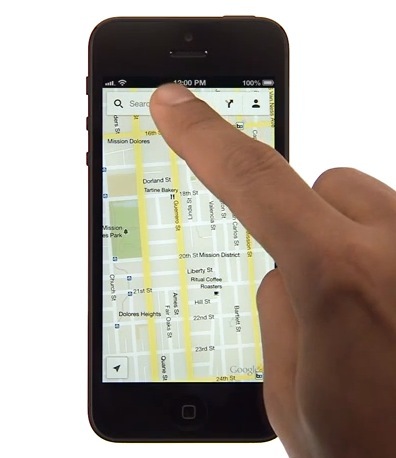 Previously, Google released 10 tips on how to maximize your Google Maps for iOS experience. Currently, Google Maps has replaced Apple Maps on my home screen–I can’t remember the last time I opened Apple Maps.